Toyota’s most impressive debut at the Geneva Motor Show was obviously the FT-86 II Concept, but the Japanese automaker came to Switzerland with other impressive concepts as well, including the Yaris HSD concept. 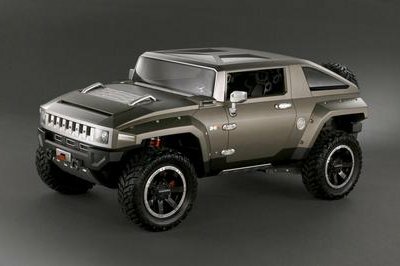 This HSD concept previews a production version set to be revealed in 2012. 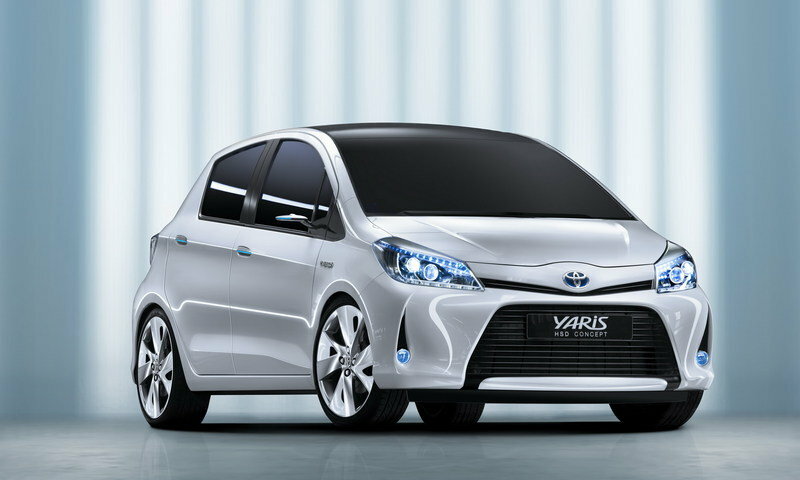 In the official press release Toyota said: "Making its world debut at the 2011 Geneva Motor Show, the Yaris HSD concept anticipates Toyota’s intention to bring full hybrid technology to the B segment, the biggest volume segment in Europe. This represents the next step in Toyota’s full hybrid roll-out strategy in Europe. Incorporating several hybrid-specific styling cues, the Yaris HSD concept introduces a new, forward-looking design execution." Toyota aims to complete the application of full hybrid technology across its main models in Europe as early as possible in the 2020s. Following the successful introduction of the Auris HSD to the C-segment in 2010, the Yaris HSD concept anticipates Toyota’s intention to bring Hybrid Synergy Drive to the B-segment, the biggest volume segment in Europe. 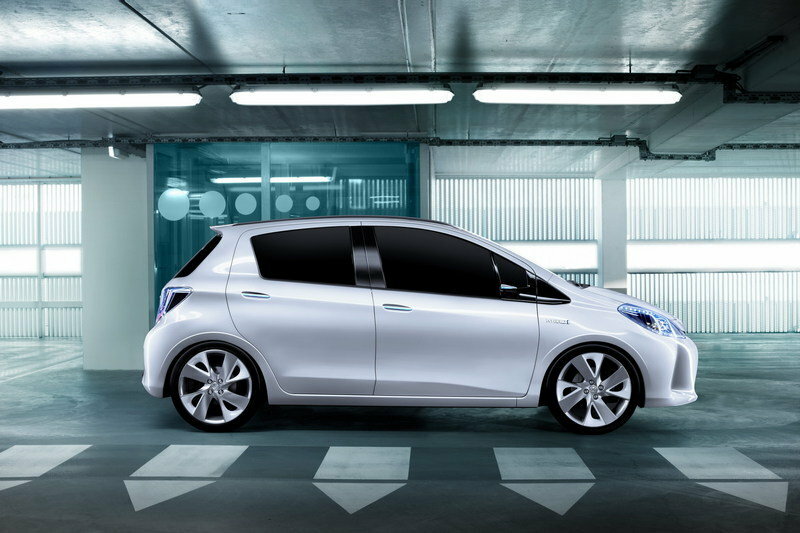 Compared to a standard Yaris, the HSD Concept features a new, more advanced and sophisticated style to the exterior design. It gets new highly contoured headlamps, a Toyota logo fully integrated within the front lip of the bonnet, a long, sweeping roofline, and a single, crisp character line which runs smoothly throughout the length of the vehicle. The exterior package is finished by flat, vertical ‘aero’ corners housing front fog-lamps and matching rear reflectors, a large, integral rear spoiler, comprehensive underbody covers and 18" aero wheels featuring enlarged air gaps for improved cooling air flow. The company benefits from the latest Toyota’s Hybrid Synergy Drive system that not only generates zero CO2 emissions, but also zero NOX and particulate (PM) emissions. The engine uses a maintenance-free timing chain and has no drive belts, improving reliability and bringing further cost savings. As far as performance figures go, Toyota is keeping mum. However, they stated that they had a few problems when making the Yaris hybrid, so we are expecting less than impressive numbers. After all, the current standard Yaris uses a 1.5L four cylinder engine that produces 106 hp at 6000 rpm and 103 lb.-ft. at 4200 rpm. A hybrid version of the same car would provide even lower numbers. Then there’s the idea that if Toyota had problems getting the Yaris to go hybrid, what’s to say those problems won’t be reflected in the road? Toyota isn’t exactly synonymous with safety these days. The production Yaris HSD will go on sale in 2012 with prices being announced at a later date. 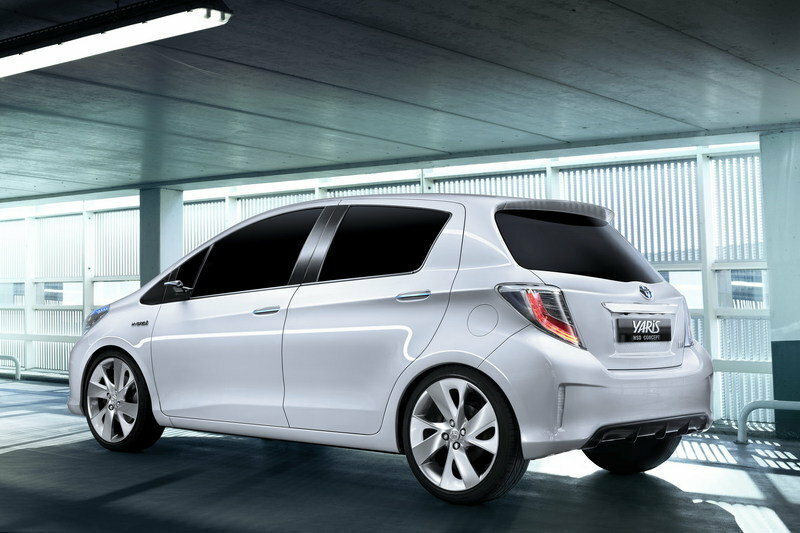 The biggest competitor for the Yaris hybrid is the recently launched Honda Jazz hybrid. This model features a 1.3-liter i-VTEC engine combined with a CVT gearbox. An electric motor can be found smack dab in the middle of the two to create a parallel hybrid system with a total output of 101 HP. The bad news, however, is that the Jazz Hybrid will not be offered on the US market. Well, technically, this is good news for Toyota. I have to agree with them, this is also the most impressive concept cars that I saw nowadays but I’m too curious on its speed performance. Yaris HSD is really looks so elegant on its appearance, though the platform is seems so simple and common. Anyway, I’m curious on its interior features, I just wish that they update some interior pictures of this one. It is the most glamorous concept of Toyota, so I am hoping as well that it won’t stay as a concept only! Moreover, compared to Honda Jazz, this Yaris looks more stunning and awesome on its exterior appearance. HSD concept is absolutely very attractive on its exterior appearance! The body kit of it, is looking so perfect even the interior features. However, I also don’t like the fact that it is a hybrid car. I love this concept. I just really wish that they would put this one on market production. Anyway, the hygienic appearance of this Yaris HSD is very impressive, but I’m just curious on its figure performance. Elegant concept that anyone can’t surely resist! And it had the looks of a hybrid car, and I also noticed that it looks like bald because on its design. 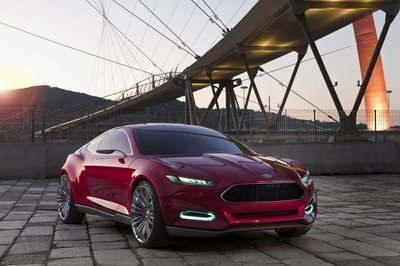 The looks of this HSD concept is really better than the standard one and to its competitor. I’d love to see this one in person! I have to agree with you Jhoy Pinini, this is also the most impressive concept cars that I saw nowadays but I’m too curious on its speed performance. Whoa! Toyota Yaris is one of the prettiest car that I saw today! I would really love to see this one in person even on the road! I can’t wait on the market production of this beautiful concept. 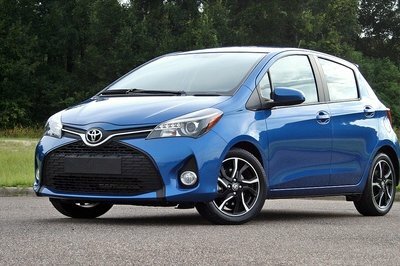 Toyota Yaris Concept is really had an impressive design, and I love it for being a unique one. 2012 is a long wait, but it is worth waiting for. Toyota Yaris and Suzuki Kizashi Ecocharge concept are almost the same, from the headlamps and their looks. If I’m going to compare, Toyota Yaris will stand out than Kizashi Concept. It is nicer and cool. Yaris concept really had the elegance and sophisticated look that everyone would love to have in a car. This concept is really worth waiting for, for sure many car lovers can’t wait to have such a pretty car like this. I hope that this concept will no longer be just a concept. I absolutely like the car, especially its exterior designs. 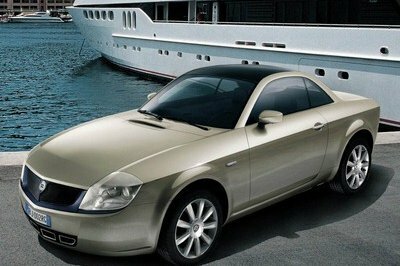 It has the luxurious, elegance and the sportiness of the car. This is truly awesome. 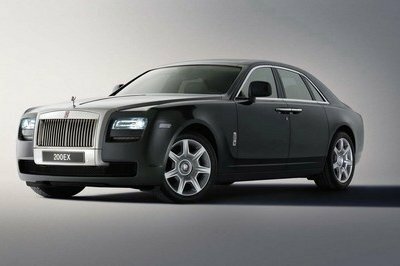 I like the sportiness of the original concept but we couldn’t admit that this car look so decent and luxurious with its styling. Too bad that its still a concept. For a hybrid car, the styling of the car seems so luxurious. I like its decency and clean design . I wonder on what does the Yaris waiting before debuting this car? I can’t wait to put my hands behind the steering of this vehicle. Wow!What a sophisticated car! The style of the headlamps is great, and it is much looking better than the competitor. Yeah Agreed! 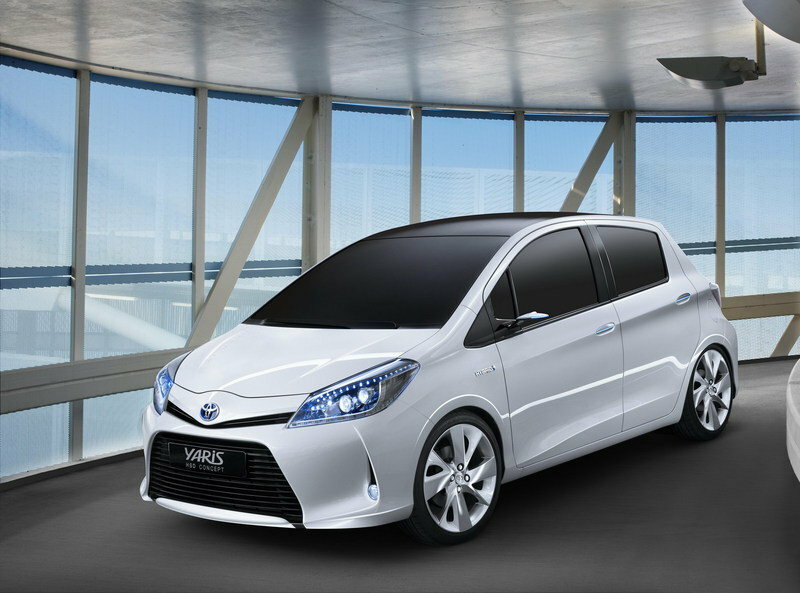 that the HSD Concept looks better compare to the regular Yaris. IMO, this car would be better than the Prius though its kind of pricey. And let’s not forget that this car is still a concept .. I do love the coupe version of this car. However, compared to the standard version HSD concept really stands out when it comes to fabulous design of the exterior. The performance is great but of course we should expect that this car would come in a higher price tag. Nope, they haven’t given a definite say on that one yet, which is really kind off disappointing, considering how well this concept was received by the public. so have they had any word out yet if they would release a production version of the car? From what I can see, this one is really quite good and will certainly be successful.